Famous for his collaboration with Jay Swingler on the popular TGFbro YouTube channel, he has contributed to numerous comedy videos, including "The Superglue Game," "Bathing in Nettles," and "Getting into Strangers' Cars." TGFbro has accumulated more than 4.7 million subscribers. He and Swingler posted their first YouTube video, "The Laughter Challenge," in May of 2012. In 2014, he began attending the University of Worcester. Born in Lisbon, Portugal, he later settled in Birmingham, England. 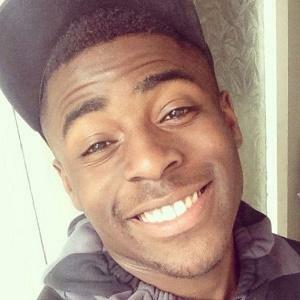 His mother is featured in the TGFbro channel's "Extreme Q&A With ROMELL'S Mother" video, which he posted in November of 2014. He and his British contemporary Jack Harries both rose to fame as members of collaborative YouTube comedy channels.